No matter where you live, a water accident or flood is a devastating, overwhelming experience. 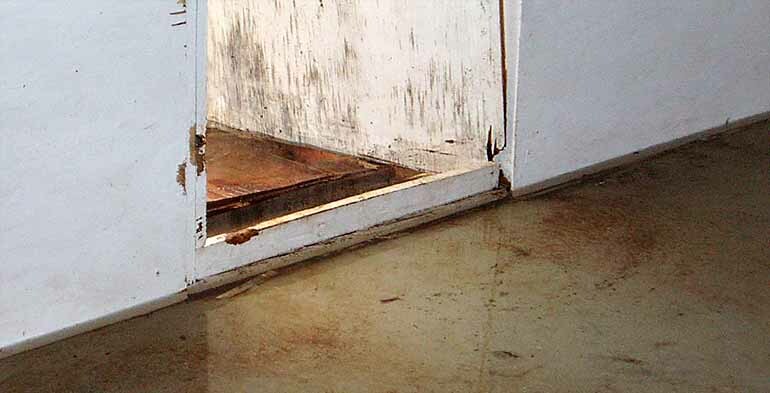 Let us get the flood water out and get your home on its way to complete restoration. 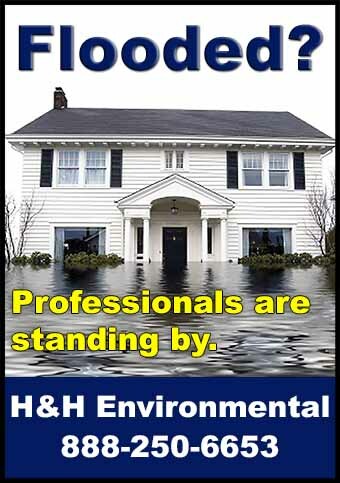 Our professional and certified response team is experienced in handling water damage, mold remediation and flood water disaster recovery in NY, NJ, PA, CT and MA. From a broken plumbing line to a burst pipe in the basement to a leaking roof causing damage to your attic and walls, the professionals of H&H Environmental use the newest up-to-date equipment to extract the water and get you back to normal – FAST! Fully insured, we serve areas in New York, New Jersey, Connecticut, Massachusetts and Pennsylvania. Call us NOW at 888-250-6653 for immediate service.